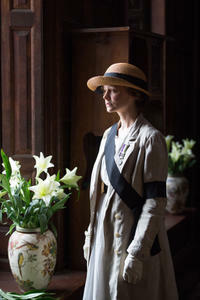 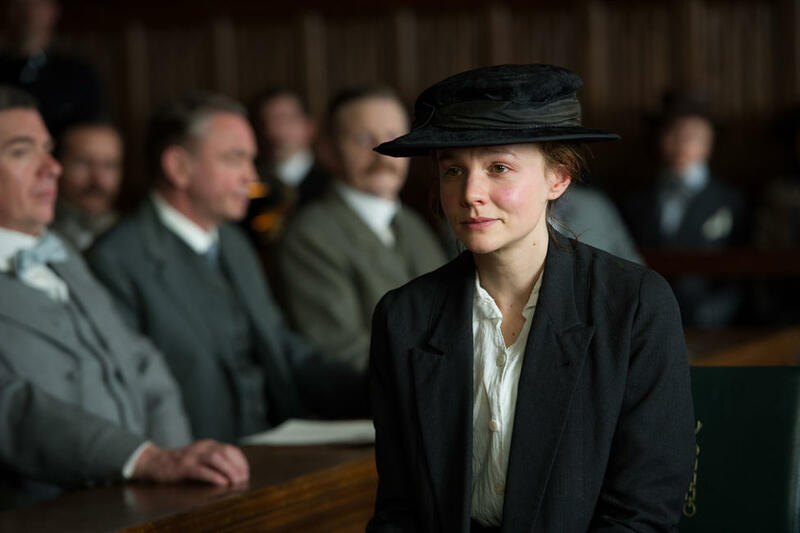 Carey Mulligan as Maud Watts in "Suffragette." 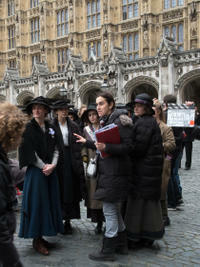 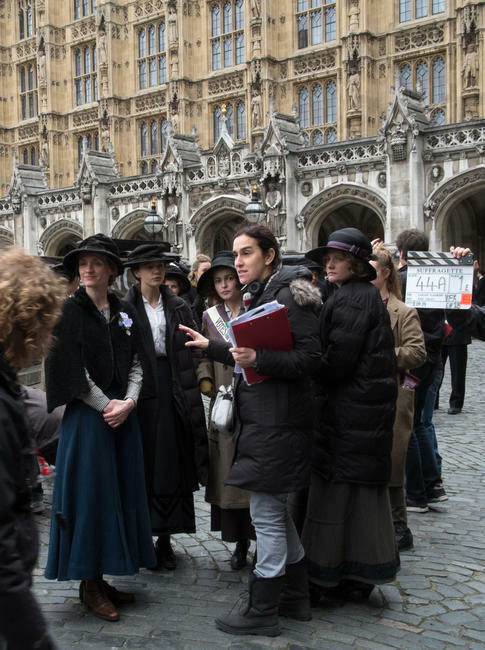 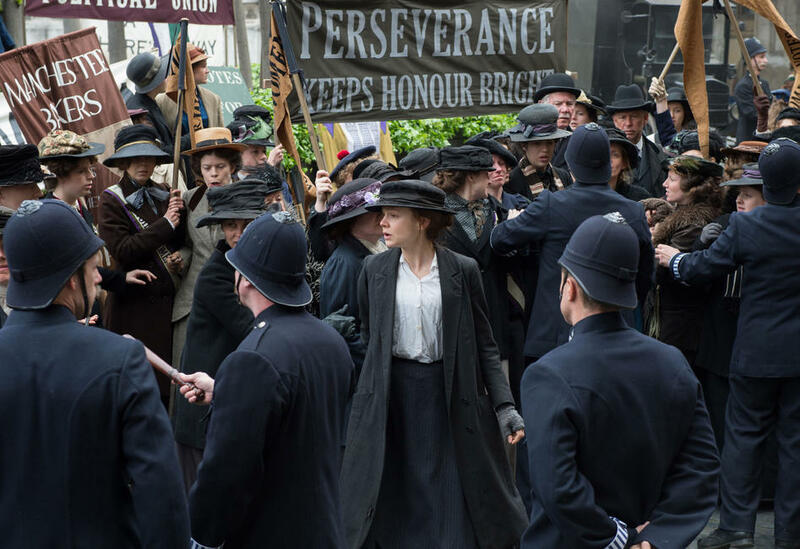 A scene from the set of "Suffragette." 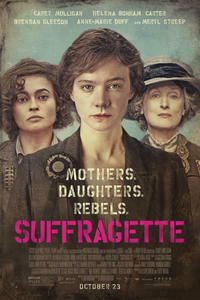 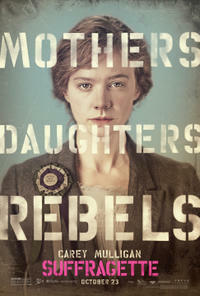 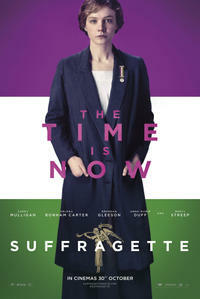 Adam Michael Dodd as George Watts, Helene Bonham Carter as Edith Ellyn and Carey Mulligan as Maud Watts in "Suffragette." 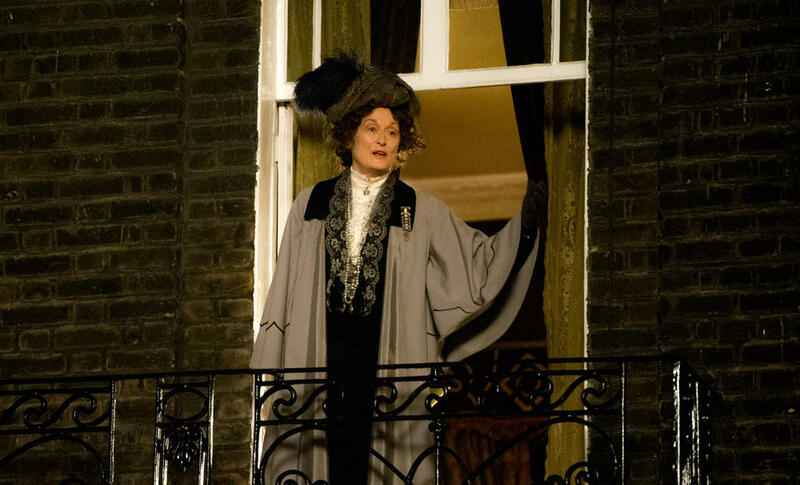 Meryl Streep as Emmeline Pankhurst in "Suffragette." 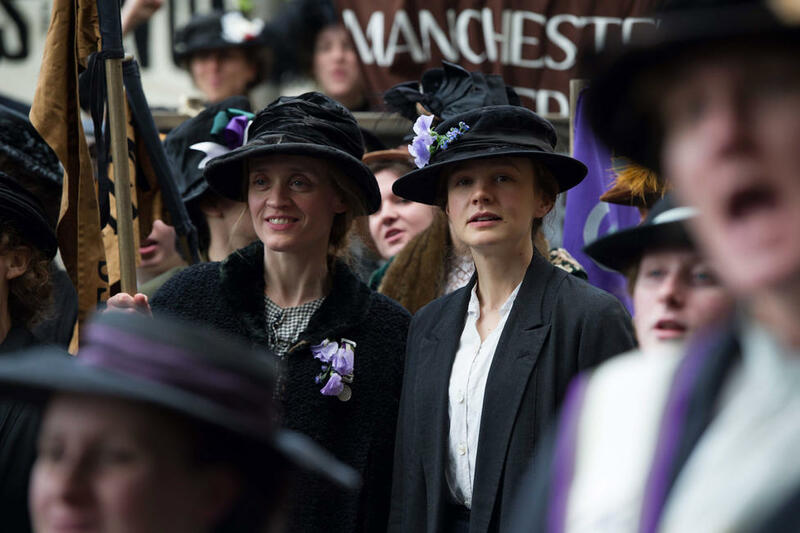 Brendan Gleeson as Inspector Arthur Steed and Carey Mulligan as Maud Watts in "Suffragette." 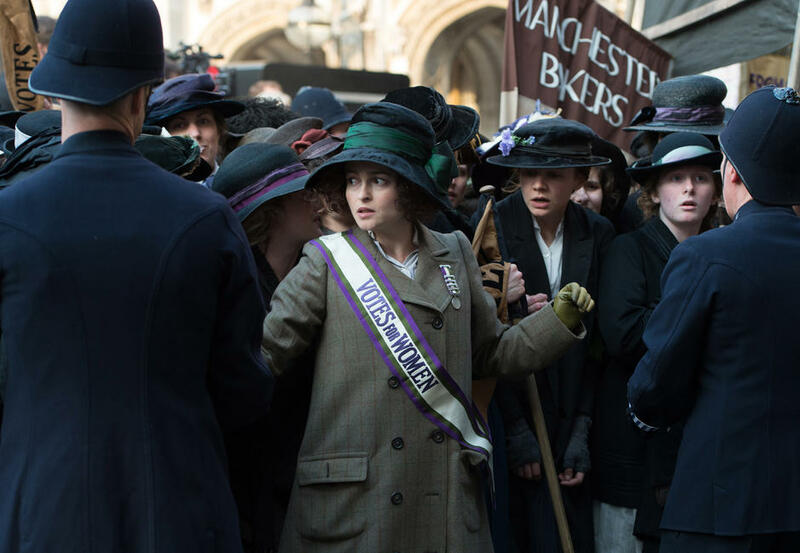 Helena Bonham Carter as Edith Ellyn in "Suffragette." 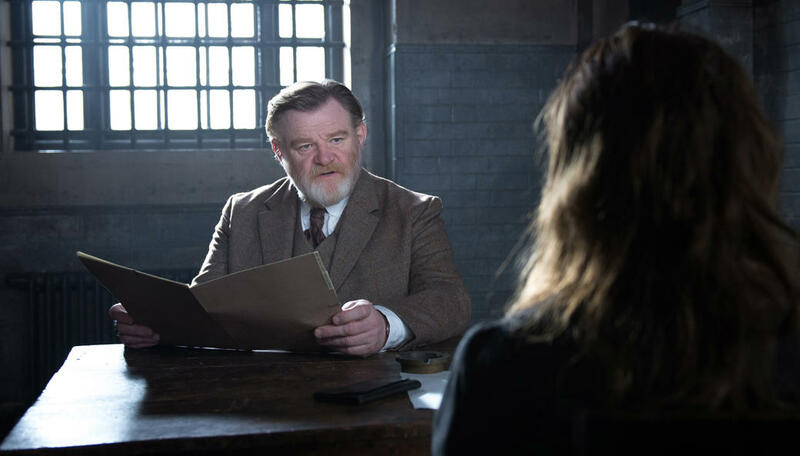 Brendan Gleeson as Inspector Arthur Steed in "Suffragette." 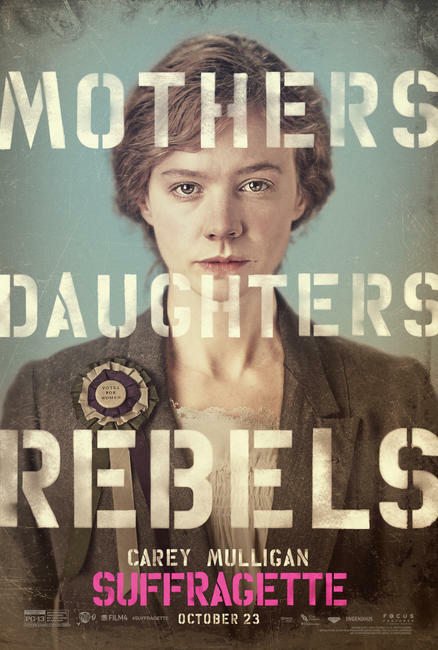 Ben Whishaw as Sonny Watts in "Suffragette." 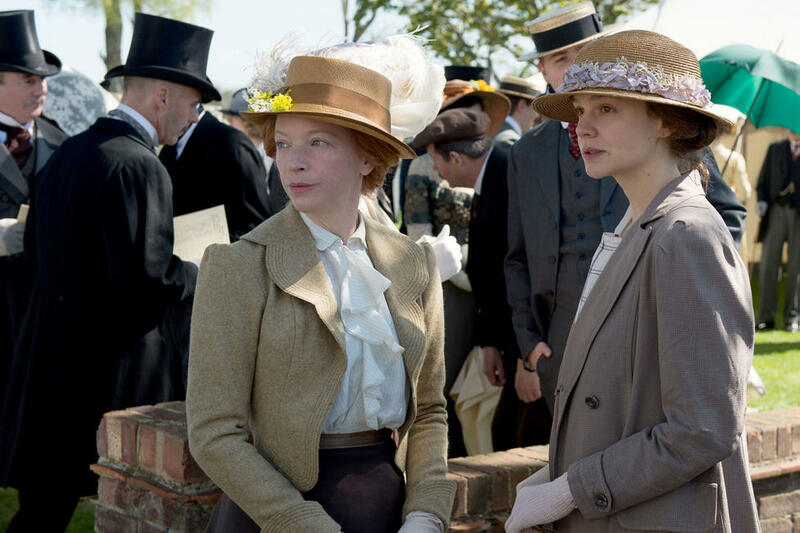 Ben Whishaw as Sonny Watts and Carey Mulligan as Maud Watts in "Suffragette."